Factory Honda rider eager to build on runner-up performance from round one. 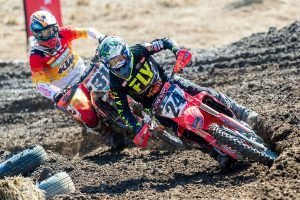 Former world champion Tim Gajser is feeling optimistic heading into this weekend’s second round of the 2019 MXGP World Championship as he favours the Matterley Basin circuit in Great Britain. The Honda HRC rider believes his liking for the venue will promote a sense of enjoyment, which can only lead to strong results according to the Slovenian. 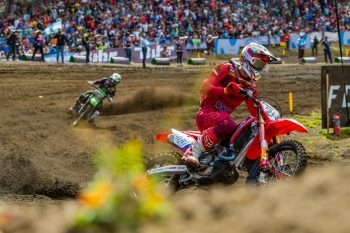 Gajser was unable to challenge nine-time world champion Antonio Cairoli (Red Bull KTM Factory Racing), finishing runner-up in both outings at the Argentinian stop. 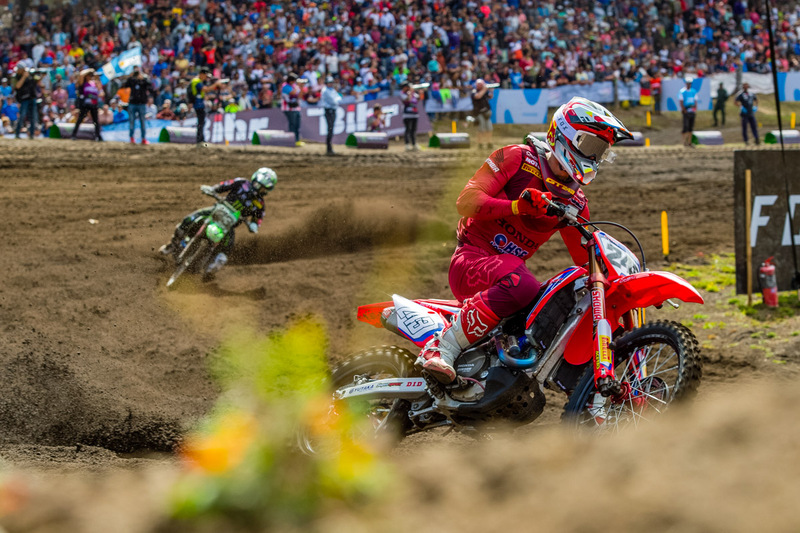 “It’s great to get back to racing after two weeks off,” said Gajser. “I have been training hard and putting in a lot of work in preparation for this race and I can’t wait to finally get back on a race track again after having the break. 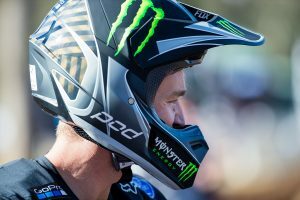 Round two of the MXGP World Championship marks the start of three back-to-back stops, with the series set to visit Valkenswaard in The Netherlands and Pietramurata in Italy over the following weeks.